The history of distilled spirits in Tennessee is a long one. For well over a century, moonshiners have been making the good stuff in the hills, dodging the long arm of the law, and passing their recipes down through the generations. Building on that heritage, today’s Nashville distilleries come in all shapes and sizes. Some thrive on innovation, making uncommon flavors and blends to keep customers coming back. Others draw on proven family recipes and strong Tennessee pride to make the best whiskey (and more) this part of the South has ever seen. Either way, there are a lot of great spirits to try and fun distilleries to visit in Nashville. Corsair Distillery is always pushing the envelope in craft spirits. Founded in 2010 by childhood friends Darek Bell and Andrew Webber, the Nashville distillery has grown tremendously in just a few years. Corsair has one of the broadest product lines we’ve seen in a craft distillery anywhere, with more than 25 spirits on offer at different times of the year. Corsair has more standard spirits from gin to at least 7 types of whiskey. They’re also known for their more adventurous products like Pumpkin Spice moonshine, absinthe, and vanilla bean vodka. 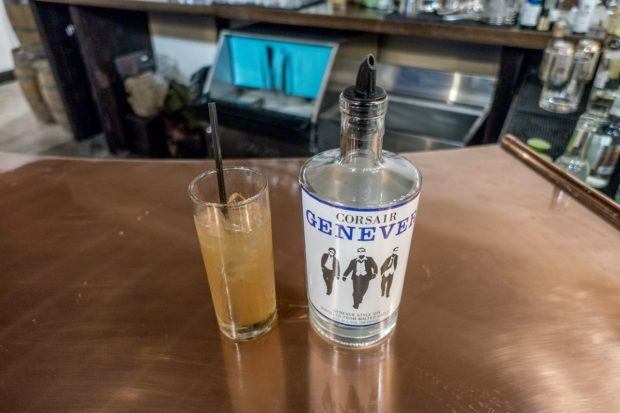 But what really persuaded us to visit Corsair Distillery was their genever, a gin-like spirit that we first discovered on a recent trip to Amsterdam (the original home of genever). Known for experimentation and crafting a damn fine cocktail, Corsair Distillery’s award-winning products are available at their two Nashville distilleries, their Kentucky location, and around the US. See their website for information on tours or just stop in for a sip. Established in 2012, craft distillery SPEAKeasy Spirits is located in Nashville’s West Town neighborhood. Its flagship brand Whisper Creek Tennessee Sipping Cream combines the characteristics of Tennessee whiskey with caramel, molasses, and pecan favors. Think Bailey’s meets classic Jack Daniel’s…if that delicious concoction were 40 proof. Even its bottle is unique, combining the look of a classic whiskey jug and an old-fashioned milk bottle. 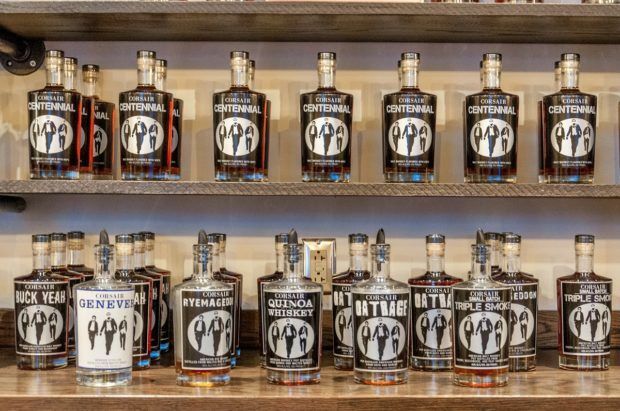 SPEAKeasy Spirits also produces a wide variety of other spirits for various companies, including Pickers Vodka, Pennington’s Flavored Rye Whiskey, and Collins Cordials. Call for information about tours and tastings. 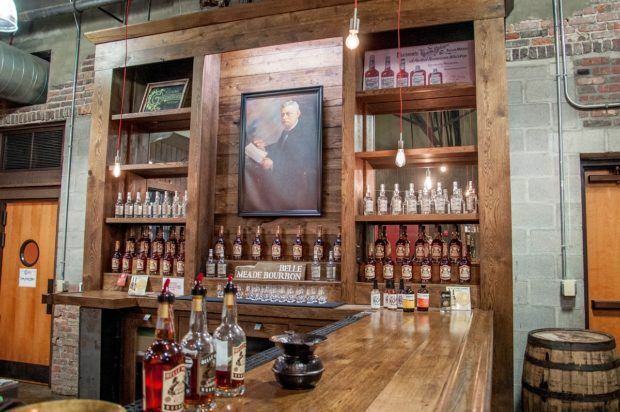 History is at the heart of Nelson’s Green Brier Distillery in Nashville. Brothers Andy and Charlie Nelson are resurrecting the family whiskey business that was once located in nearby Greenbrier, Tennessee, before the days of Prohibition. Back then, their great-great-great grandfather Charles Nelson was even more popular than Jack Daniel, making the top-selling Tennessee whiskey in the world. But Prohibition turned those good fortunes around. 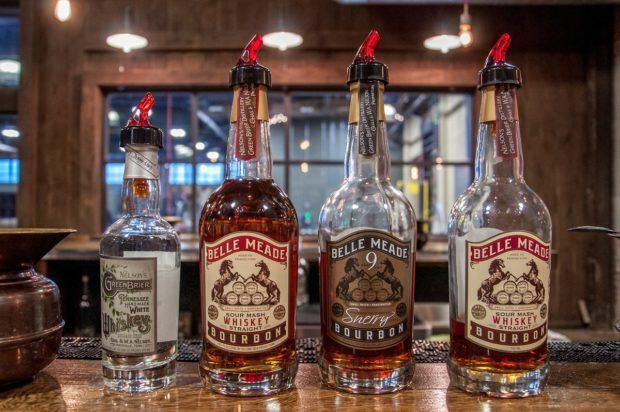 Now, the Nelson’s Green Brier Distillery product line features a variety of offerings, including whiskeys, bourbons, and sherries – most named after Nashville’s famous Belle Meade plantation. Nelson’s Green Brier Distillery offers tours and tastings at their warehouse and distillery on Clinton Street where you can even see some of the original bottles from the 1880s. One of the oldest Nashville distilleries, for 20 years, Prichard’s Distillery has produced small batches of spirits using techniques that have been in the family for hundreds of years. Every step of the process from fermentation to bottling takes place on-site under the direction of the master distiller. Prichard’s takes pride in using quality ingredients, whether for their rum that uses molasses from Louisiana or their innovative Double Chocolate Bourbon, which incorporates elements from local Nashville chocolatier Olive & Sinclair. Prichard’s second location (the original is in Kelso, Tennessee) is at the 186-acre Fontanel complex, which also features dining, zip lining, and an outdoor music venue. Take a tour to see how they make their rums, whiskeys, and liqueurs. You can even make a weekend of it by booking a Nashville hotel and exploring everything Music City has to offer. If you’re looking to venture a little farther, Lynchburg, Tennesee, is only about 90 minutes from Nashville. This tiny, dry town is the home of the top-selling American whiskey in the world—Jack Daniel’s. Every year, Lynchburg attracts over 300,000 visitors looking to see how Tennessee whiskey is made. 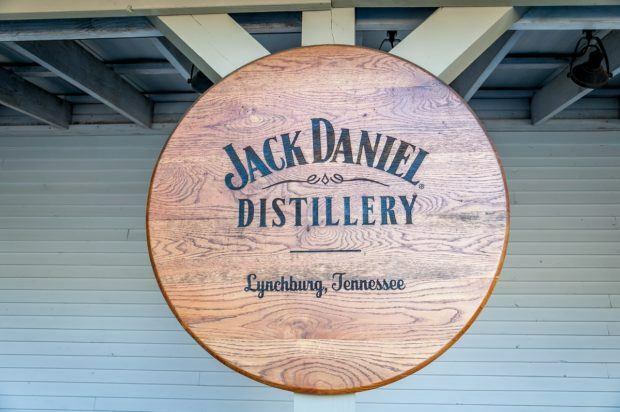 At the Jack Daniel’s distillery, visitors can see how craftsmanship and attention to detail have built a fine brand and drinks that people around the world swear by. A distillery tour here is also a walk through the 150-year history of Jack Daniel—the man and his eponymous products. 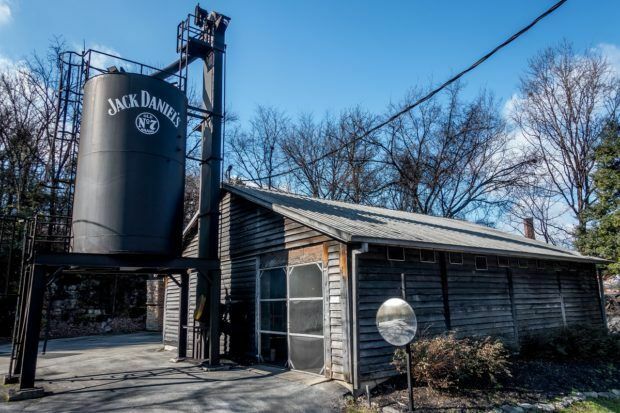 On a distillery tour, you’ll see the grain, the distillation process, and the 10-foot stacks of sugar maple charcoal that help set Jack Daniel’s apart. 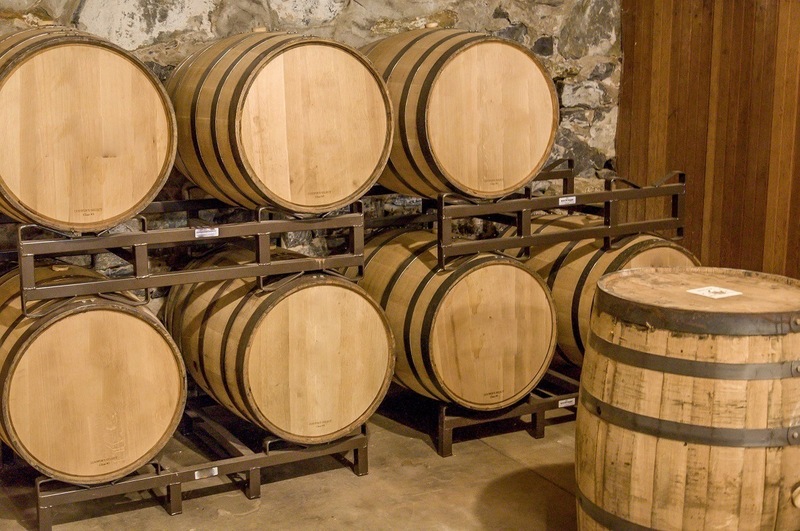 All this is before the white whiskey gets its color and flavor from handcrafted toasted oak barrels built on-site. Tour options include the hour-long walking tour, and a tasting, if you’re so inclined. It’s a great tour even if you’re not a big whiskey drinker–we both came away as fans. We were the guests of Jack Daniel’s. All opinions of the flavorful and barrel-aged are our own. 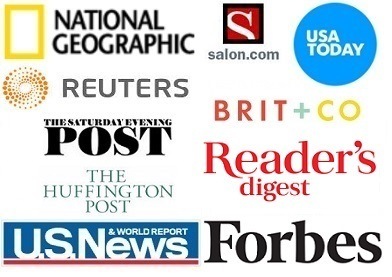 Note: Some links may be affiliate links, which means Travel Addicts may earn a few pennies if you buy something–all at no additional cost to you. What do you think about Wet Your Whistle at Five Nashville Distilleries? I do love whiskey. My first was getting to know the Scotch Whisky when I was in Edinburgh. Ever since, whisky (or whiskey) became my go-to drink! I’ve been to Nashville but not distilleries. 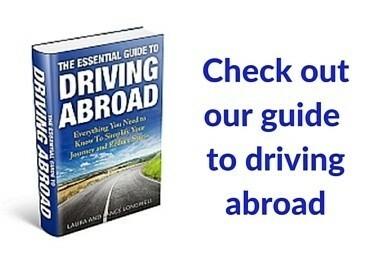 I have to plan a trip! 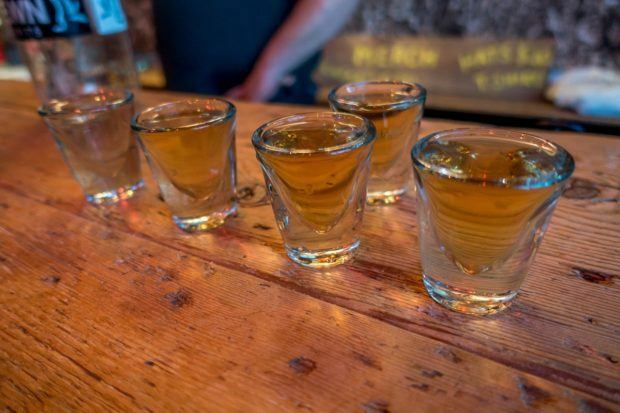 It took us awhile to develop a taste for whiskey, but practice makes perfect 🙂 And Nashville is a great place to practice! As a born-and-bred Tennessean—I grew up 15 minutes from Jack—you got everything right! You only missed one: George Dickel, which is actually tastier and just as historic as JD! Well now I have something to add to my list for my next visit!